It is in our policy that subscriptions must be canceled prior to the billing date or it will renew for another month. Read more on how to cancel your subscription here. Once your subscription renews and your order has been processed, we are unable to cancel the order or accept a returned crate for refund. If you choose to send back your crate, please be aware that a refund will not be issued. Read more on refunds here. 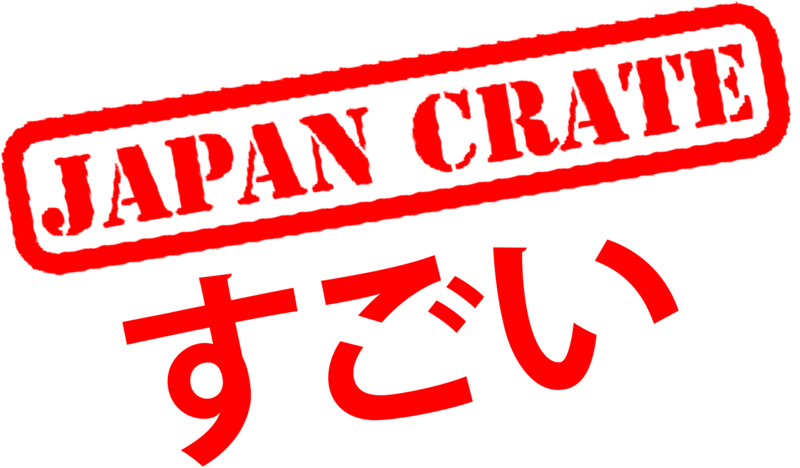 What kind of products do you sell at the Japan Crate Store?